The drive from Adelaide to Melbourne is one of the most beautiful road trips you can take anywhere in the world. 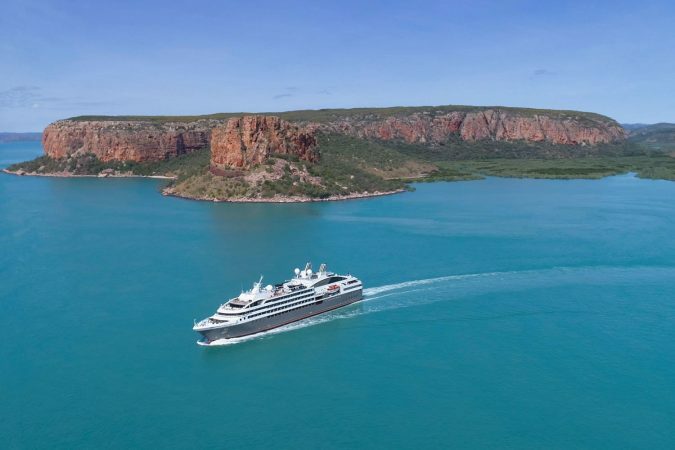 For just over 1000 kilometers, you’ll be passing along the stunning coastline of South Australia and into Victoria, as you travel between two of the country’s most vibrant cities. You’ll find secluded beaches, windswept cliff tops, wild national parks, and charming seaside communities on the drive from Adelaide to Melbourne. 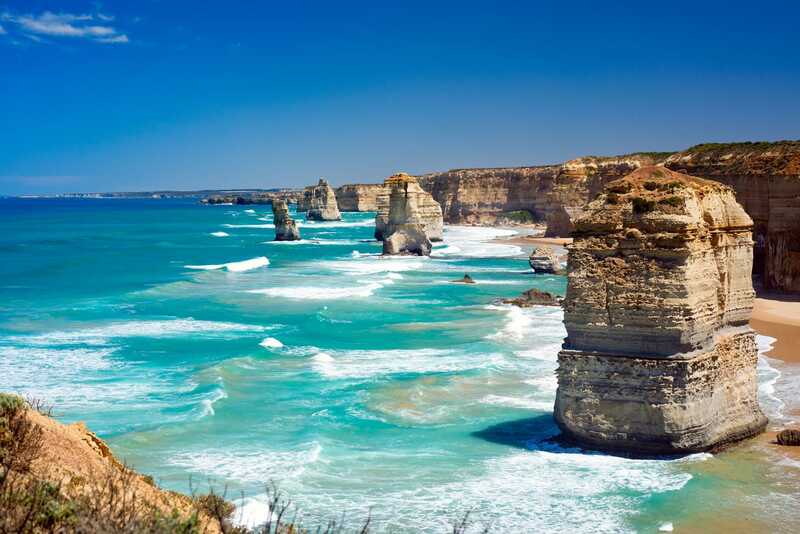 The final leg of the trip will take you along one of the most iconic stretches of tarmac in Australia, as you drive along the Great Ocean Road and past dramatic rocky scenery like the Twelve Apostles as you make your way into Melbourne. This is a truly spectacular journey, and to help you to plan your journey from Adelaide to Melbourne by car, here’s our guide to this ultimate road trip. 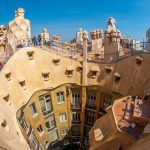 Recommendation: If you are renting a car for this Adelaide to Melbourne road trip, make sure to check out Rentalcars.com. They continuously offer the best rates and their customer service is great as well. 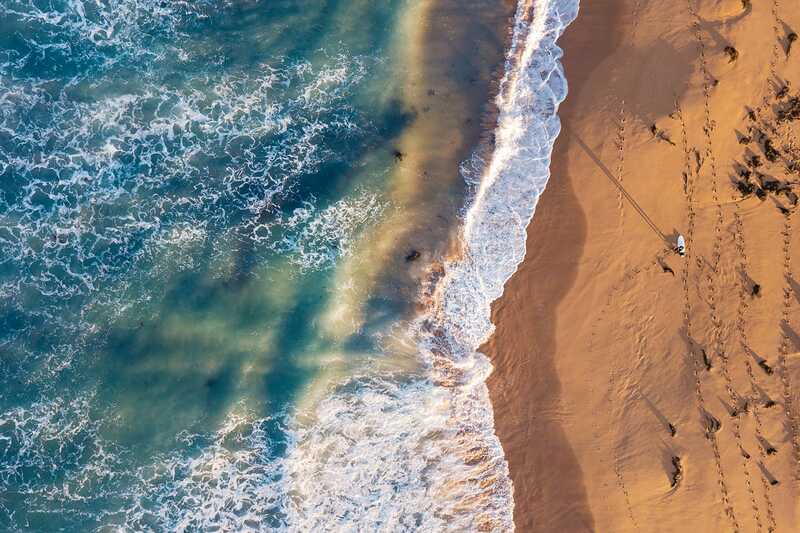 The southern coast of Australia between Adelaide and Melbourne has some of the best weather in the country, with a wonderfully temperate climate which produces hot summers and mild winters. There’s little humidity and no cyclones, unlike in the tropical north, meaning that you can safely and comfortably drive between the two cities throughout the year. If you are looking to make the most of the hot weather and sunshine, head here between November and March. Be warned though, in December, temperatures can skyrocket well into the forties. Make sure you’re prepared with plenty of sunscreen and water to cope. 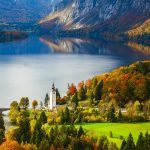 A more comfortable time to visit is at the start or end of summer, while spring and autumn can be quieter in terms of tourists, yet with great weather still. After summer, you can expect rainy days, while the winters are much milder and at times, very rainy. 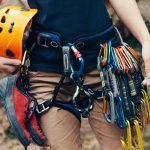 You’ll want to pack a raincoat for this and be prepared with a few jumpers for the evenings, particularly if you are camping. 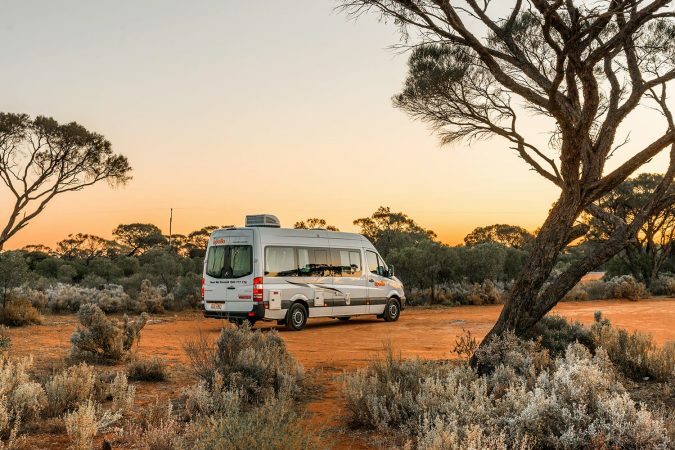 Compared to some of the longer Australian road trips you can undertake, such as driving from Melbourne to Darwin, or along the Nullarbor Plain, the road trip from Adelaide to Melbourne is relatively short. That’s great if you are looking to spend less time driving and more time actually enjoying the locations you visit. Distances on each stage of the route are not too far, which means you won’t be stuck behind the wheel for too long in any single day. That being said, the overall distance between Melbourne and Adelaide is still rather large, particularly if you aren’t used to the vastness of Australia, which even here in a built-up region of the country can be overwhelming. Always take frequent breaks when driving, and while there are plenty of service stops and towns along the way, it’s worth packing an extra can of fuel in your car and plenty of water, just to be safe. Driving at night outside of cities and towns is best avoided anywhere in Australia, due to the large quantity of wildlife along the roads. Collisions with animals – particularly kangaroos – can be incredibly dangerous and potentially fatal for both parties. Make sure you have insurance and roadside assistance before you begin your Adelaide to Melbourne road trip. If you are renting a car, check beforehand that it is included and if it’s not, it’s certainly worth paying extra for. 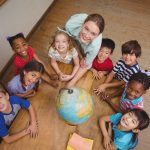 For travel insurance we recommend World Nomads. You can get a quick quote below. 1. 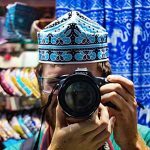 Good Camera – Chances are you will be snapping pictures pretty much non-stop in Australia, so you really need a good camera to do its beauty justice. We highly recommend the Sony RX100 III. It’s super lightweight, compact, and the image quality is amazing. 2. Good Walking Shoes – There will be a lot of walking around in Australia, so a good pair of shoes is really essential. Our go to shoes are Nike Free 5.0. They are comfortable, lightweight and sturdy. We pretty wear them all the time. We even hiked up multiple mountains/volcanoes with them. 3. 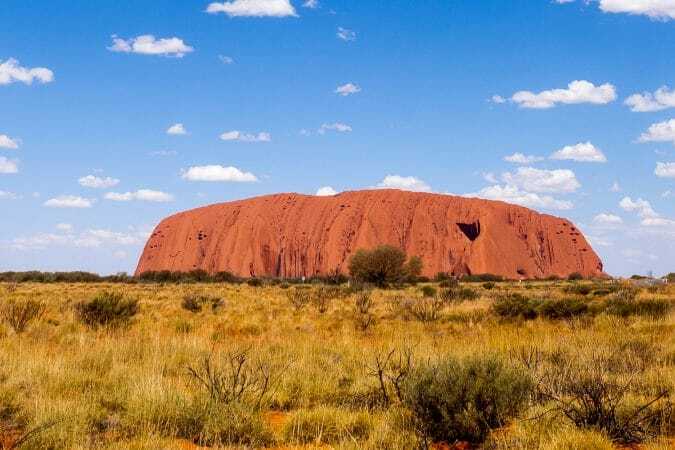 Good Guidebook – Lonely Planet guidebooks are still our favorites and their Australia edition is very thorough and a must for anybody traveling around Australia. 4. Good Water Bottle – The sun can be brutal in Australia, so make sure to always carry a refillable water bottle with you. After all, tap water is drinkable in Australia, plus it’s free. Our favorite is the Klean Kanteen Classic Stainless Steel Water Bottle. 5. Good Reef-Safe Sunscreen – Conventional sunscreen damages the reefs, so please make sure to get a good reef-safe sunscreen instead. The Blue Lizard Australian Sunscreen works just as well as a regular sunscreen but without all the harmful chemicals. 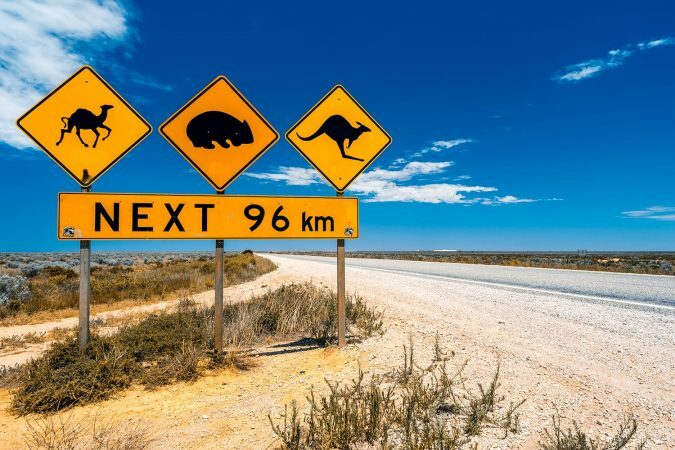 If you were to make the drive from Melbourne to Adelaide or vice versa in one straight shot, then the quickest inland route along the highway would take at least 8 hours, as you cover a distance from Adelaide to Melbourne of just under 800 kilometers. 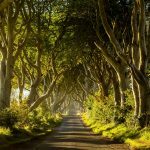 That’s no way to experience these two southern states though, as most of the best sights are found along the coastal roads. Taking the coastal route adds on an extra 200 kilometers, and we’d recommend breaking the journey up into several stages to truly appreciate the scenery. While you could tackle the distance in 4 to 5 days with plenty of stops on the way, if you can spare a week for the road trip from Adelaide to Melbourne then you can take things slower and will even have the time to detour inland along the way to see the magnificent and mountainous Grampians National Park. 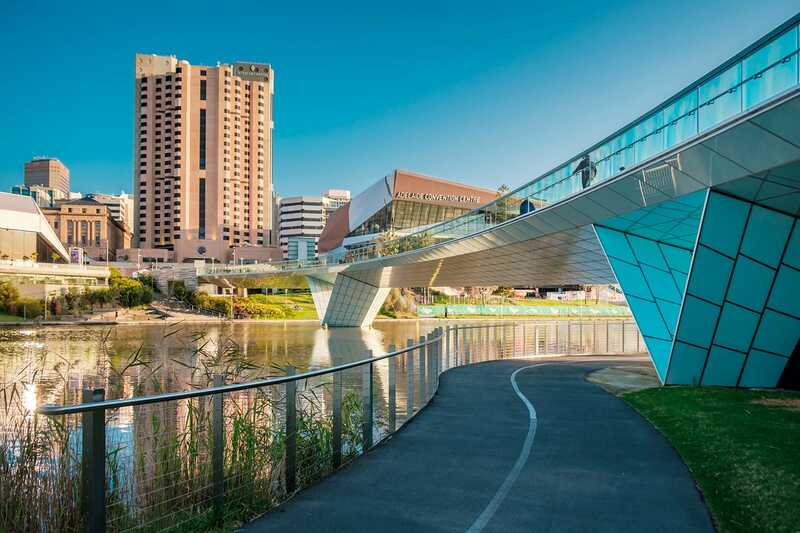 Your journey starts in the capital of South Australia, Adelaide. 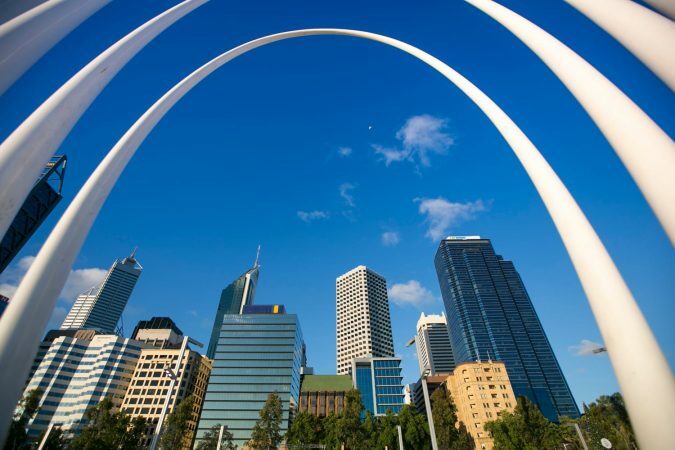 The small city is often overlooked in favor of other, better-known state capitals, but it’s well worth seeing the sights here before setting off to Melbourne. Stroll through the glorious botanic gardens, explore the colonial heritage, and enjoy some great local eats at the markets. 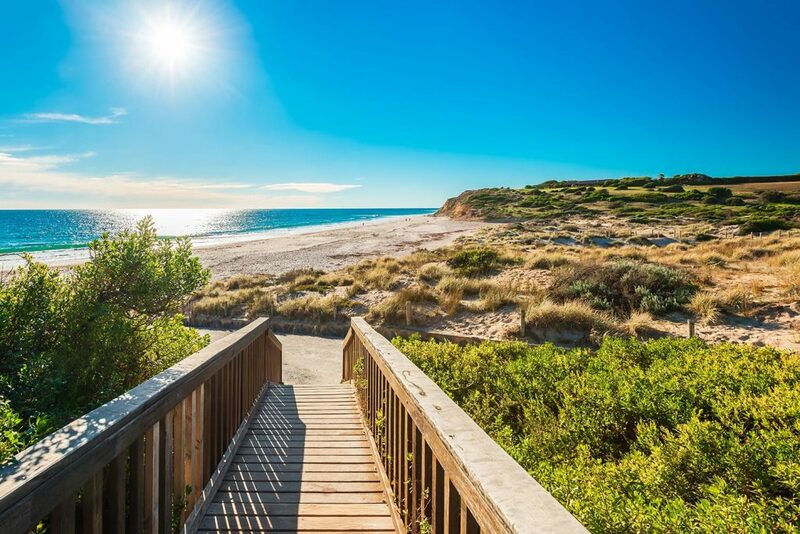 The first part of your journey from Adelaide to Melbourne will take you along the stunning Princes Highway towards the small holiday town of Robe. It’s around 4 hours driving in total, but of course, you aren’t heading straight there, as there’s plenty to see along the way. The main highlight is the Fleurieu Peninsula, just south of Adelaide, which is packed full of things to do. You can call in at the McLaren Wine Valley to taste some local wines and produce, stop off at the beaches, and then overnight in Robe. It’s a long first day of driving, but action-packed to say the least. 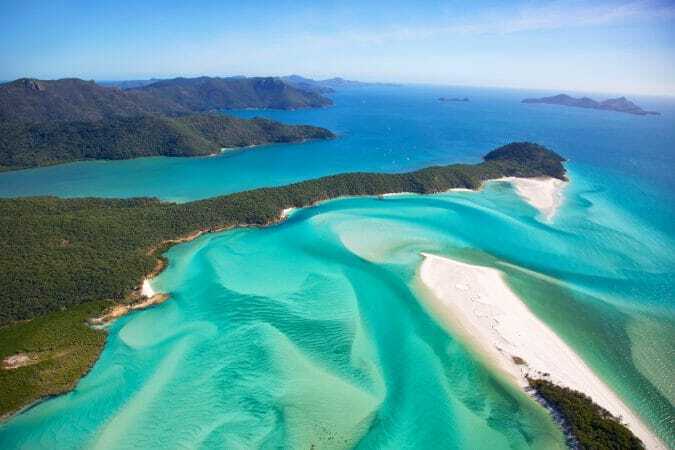 From Robe, continue along the coast to Beachport, which is home to one of the longest jetties in Australia and also home to several salt lakes. From Beachport, it’s a short drive inland to Mount Gambier, the second largest city in South Australia – but don’t worry about the crowds, because it’s still home to less than 30,000 people. Mount Gambier is a great base to explore this inland region, and you can visit the Umpherston Sinkhole, a deep, natural sinkhole which has been filled with a curated, landscaped garden. 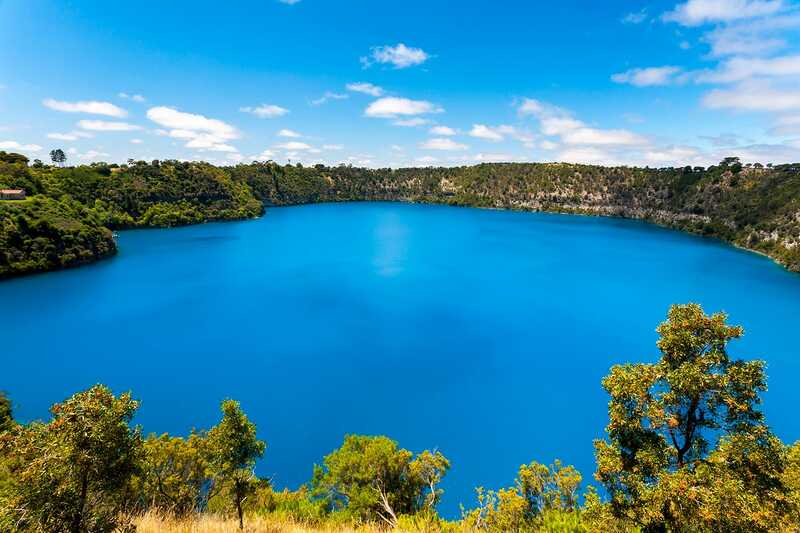 Check out the vibrantly blue and appropriately named Blue Lake, and spend the night in Mount Gambier before the next leg of the road trip to Melbourne as you drive into Victoria. The Grampians National Park is one of the best spots in Victoria, but it’s a good two and a half hours detour further inland. If you have time, add this leg to your itinerary, if not, just continue along the coast to Warrnambool. 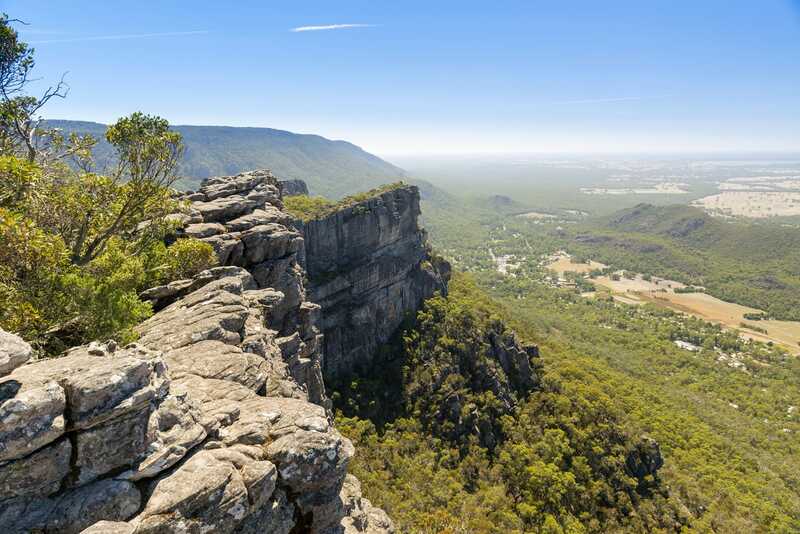 The Grampians are a rugged mountain range, with steep valleys, dramatic viewing points, and some excellent hiking, and it’s certainly worth the detour from the coast to experience a different side of southern Australia. From the Grampians, or if you’re short on days, from Mount Gambier, the next stop is Warrnambool. Now you are officially on the Great Ocean Road – this is the western start/end point – and things are only going to get even more spectacular from here. Warrnambool is surrounded by great coastline, but the most famous attractions here are the large number of whales which are frequently spotted off the shore. You can join a whale watching trip or simply drive out to the lookout points to gaze out over the water. The Twelve Apostles are one of the most photographed natural features in Australia, and they are an unmissable stop along the Great Ocean Road. The Twelve Apostles are a ragged collection of limestone stacks which are found off the coast. Thought, due to the fierce ocean waves, only seven are still standing, the other five having collapsed. 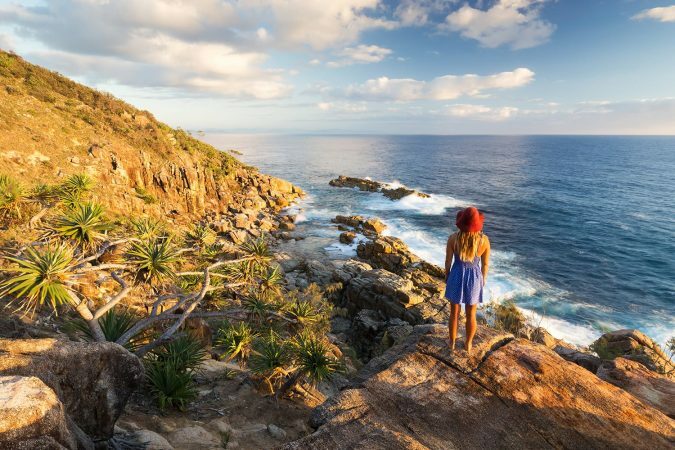 This stretch of coastline is a dramatic sight, and is part of the equally dramatic Port Cambell National Park which follows the road for many kilometers, and will have you continually pulling off to the side of the highway to take photographs. 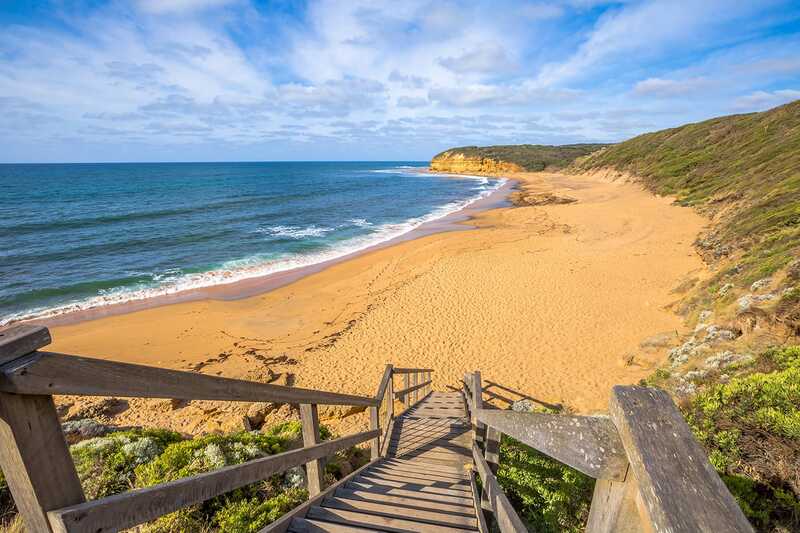 From the Twelve Apostles, it’s a one hour drive along the Great Ocean Road to Cape Otway, where you can find the stunning Great Otway National Park. The cape is where two oceans collide, and the rugged coastline is just about as climactic as it gets in Victoria. 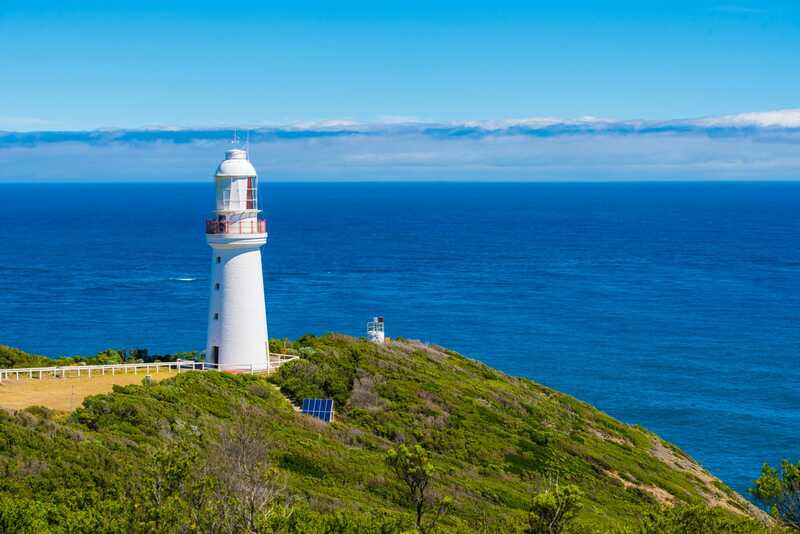 Explore the national park, and make sure to drive to the southernmost point of the cape, where you can find the Cape Otway Lighthouse, the oldest lighthouse in the state, which dates back to 1848. The Great Ocean Road officially starts and ends in the seaside town of Torquay, just outside of Melbourne. You can enjoy some long, sandy beaches at Torquay, great seafood, and coastal walks. The town is a big name amongst surfers, as it’s the home of big brands such as Quicksilver. If you’re into surfing, there are great spots to catch the waves here, and you might find yourself hanging out longer than intended in Torquay. 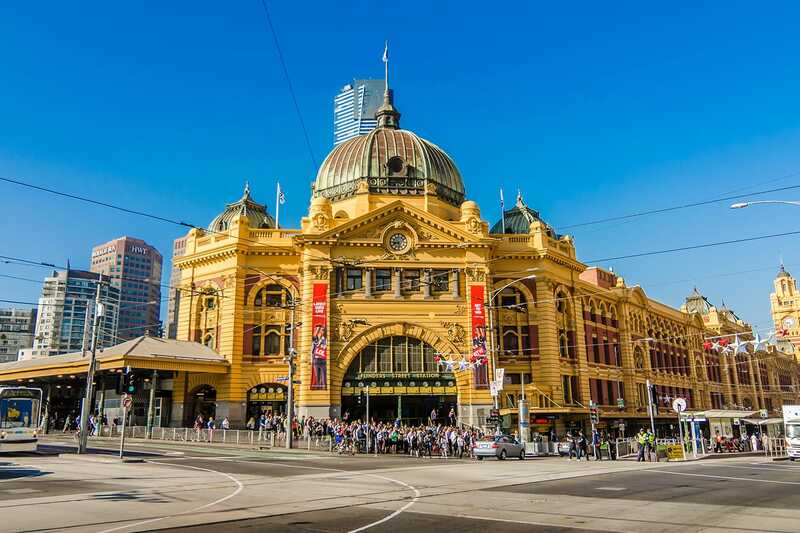 Your road trip ends in Melbourne, and after covering over 1000 kilometers from Adelaide, you can relax in the Victorian capital and experience one of the most livable and pleasant cities in the world. 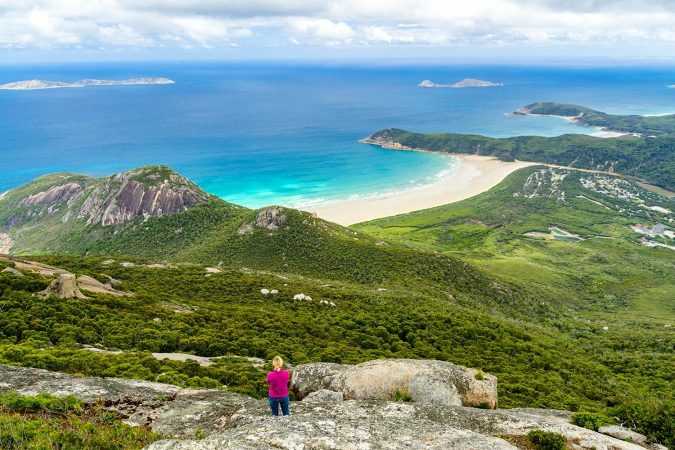 If you’re not too exhausted from the driving, you can take a trip out to Phillip Island to see the local penguin colonies, or even to Wilsons Promontory for a hiking trip. In Melbourne itself though, you can kick back and enjoy the cafe culture, relax on the beach at St Kilda, or let loose at the pubs and bars in the evenings. No matter your style, there is plenty of things to do in Melbourne. And there you have it – the ultimate road trip itinerary. It’s a beautiful drive from Adelaide to Melbourne by car and we are confident you’ll love it as much as we did.